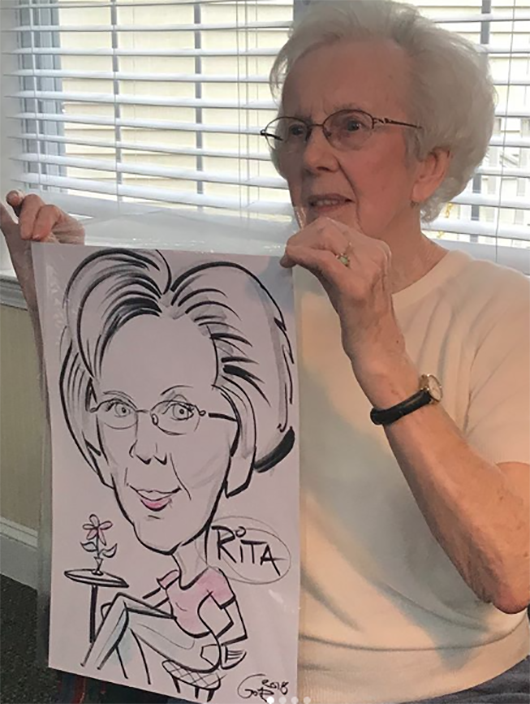 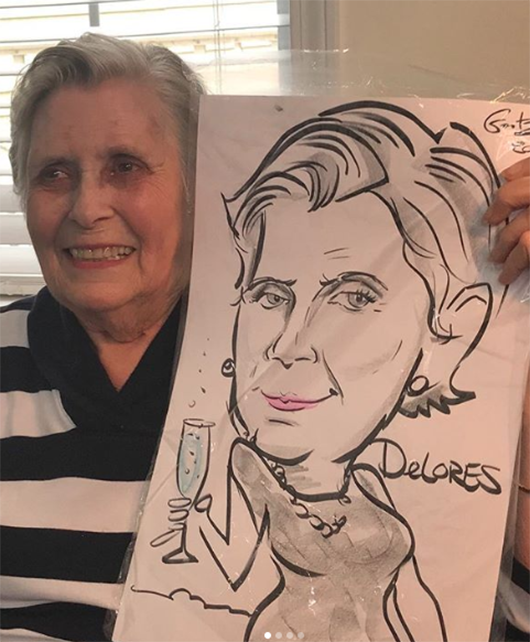 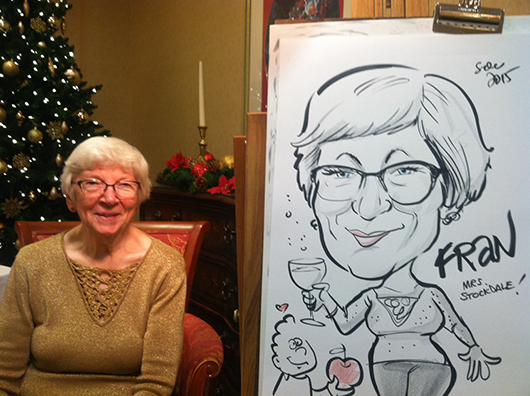 SketchfacesDC artists draw caricatures at retirement community events! 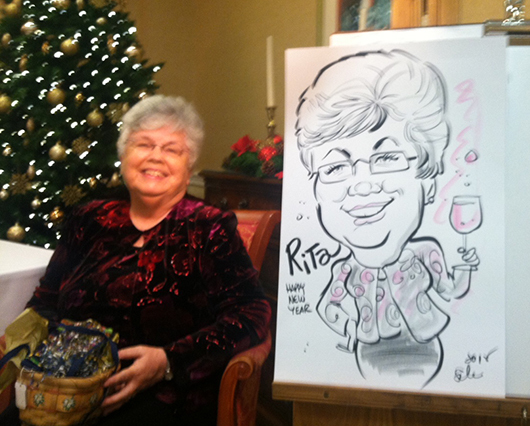 Guests are entertained AND get a one-of-kind party favor to remember the event! 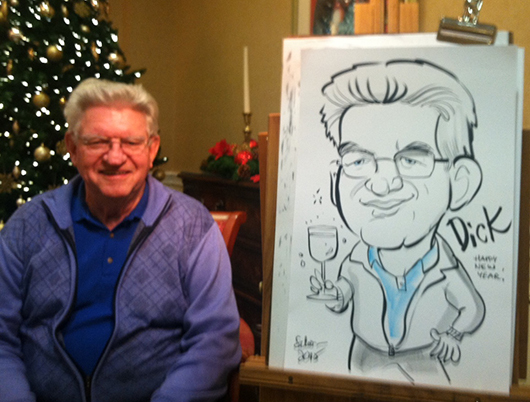 Click on the “request a quote” link to learn more!